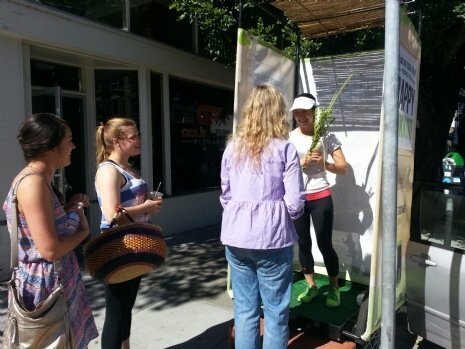 Come visit us in San Francisco's only Pedi-Sukkah! We'd love to have you come by, enjoy a cookie and shake a lulav. If you have any questions, please text Rabbi Nosson on 415.598.8718 or follow Rabbi Nosson on Twitter twitter.com/NossonPotash for regular updates. 10AM - 12PM 9th Ave at Irving St.
12PM - 2PM Haight St @ Ashbury St.